Let's talk about tofu. It's used as a vegetarian-friendly alternative in sauteed and stir-fried dishes. 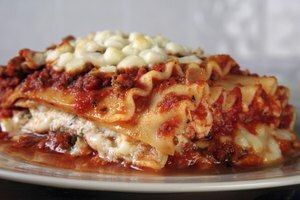 However, making a more time-consuming meal isn't always an option. Fortunately, it’s possible to get an affordable, healthy, and protein-rich dish on the table in a flash with minimal effort. 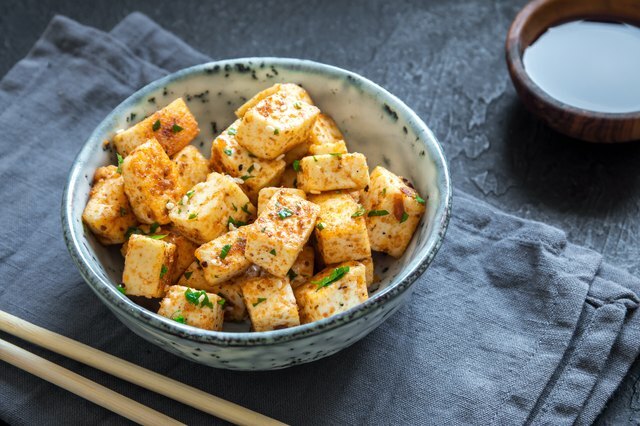 All that’s needed is tofu and these tips on how to cook tofu in a microwave. This versatile, protein-packed powerhouse can be used in an array of dishes due to its adaptability in texture and ability to take on almost any flavor, sauce, or spice. Tofu works well in a wide range of dishes, as it can be scrambled, steamed, grilled, or baked. Additionally, this soybean-based protein is available in many forms, including textures such as soft, medium, firm, extra firm, precooked, and silken, and can be found in most grocery stores. Finally, it’s typically less expensive than most meats and seafood, making it a budget-friendly protein option. Tofu has an array of health benefits and is an excellent source of nutrients, including protein, iron, and calcium. It is also low in fat, sodium, cholesterol, and carbohydrates. 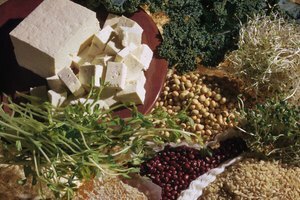 Tofu contains all nine essential amino acids as well as vitamin B and minerals manganese, selenium, copper, and zinc. When it comes to cooking tofu, its consistency and excessive liquid are common complaints. This makes it important to drain tofu before cooking it. Tofu can also be pressed and frozen overnight to remove its liquid completely, creating a chewy, more dense texture once it is cooked. To press, place a block of tofu between two layers of paper towels and set a cutting board, plate, or hardcover book on top. Allow it to sit for at least 15 and up to 45 minutes; this will remove excess moisture. Once pressed, cut the tofu into cubes or slices. If desired, freeze it overnight. The next day, remove and thaw the tofu before cooking it in the microwave. Extra-firm tofu lends itself especially well to steamed tofu because it retains its shape and density unlike softer tofu varieties, which may crumble during the cooking process. If opting for scrambled tofu, choose soft tofu or medium-firm tofu. 1. Place drained, cubed, thawed tofu in a microwave-safe glass dish or bowl. Cover with a lid. 2. Microwave on high for 2-7 minutes until tofu appears thoroughly cooked. 3. Allow to slightly cool. Serve over rice, noodles, or vegetables. 1. Crumble tofu in a microwave-safe glass dish or bowl. 2. Add the rest of the ingredients and mix together. 3. Microwave on high for 1-3 minutes. Try either of these recipes the next time you're pressed for time. Your wallet and waistline will thank you!